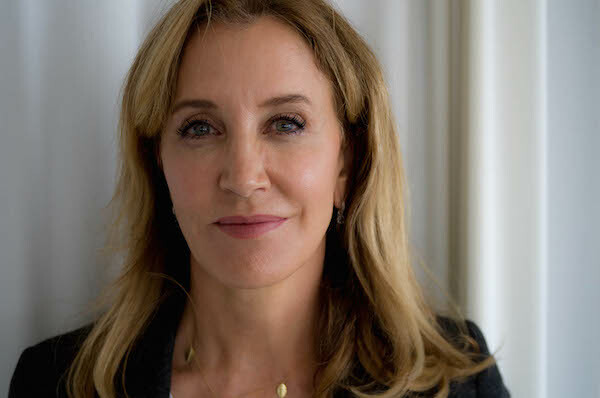 While actor Felicity huffman is probably best known for her tenure as Lynette Scavo in Desperate Housewives, she has played many beloved characters throughout her career as an actor. From Dana Whitaker in Aaron Sorkin’s Sports Night to Bree in Transamerica, Huffman now is starring in American Crime, ABC’s Emmy nominated series. Jesse sits down with Huffman to discuss her preparation for her varied roles in American Crime, her relationship with William H. Macey, and how motherhood has affected her acting career. Huffman is nominated for an Emmy for her work on American Crime. 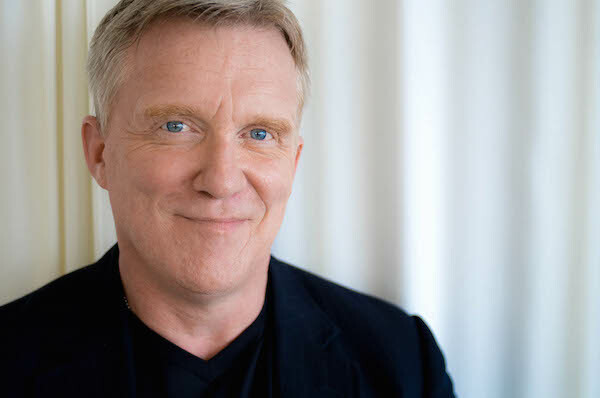 Anthony Michael Hall is most known for the films that he made with John Hughes in the 80’s such as The Breakfast Club and Sixteen Candles. Since then, he has worked on many projects, ranging from science fiction series The Dead Zone to indies like his newest film Natural Selection. Here, Hall and Jesse talk about his time working as a teen actor and the celebrity he acquired at a young age, his relationship with John Hughes, and his later in life career. In this week's Outshot, Jesse talks about the function on "the game" in a comedy sketch, and how it works in one of his favorite sketches.